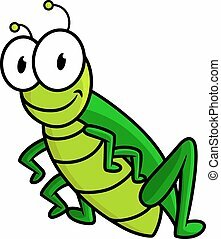 Funny grasshopper jumping. 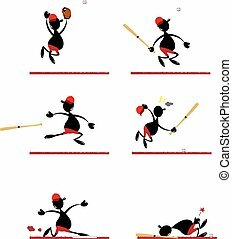 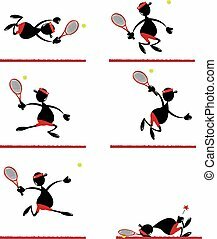 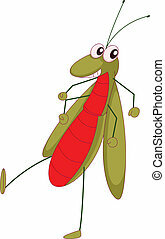 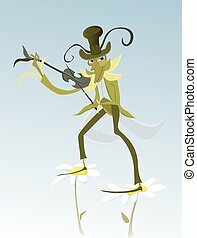 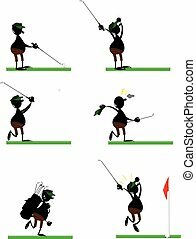 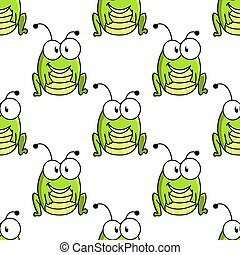 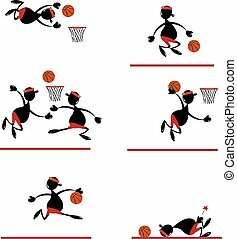 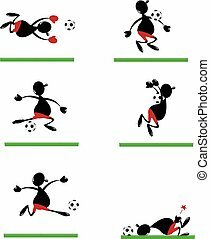 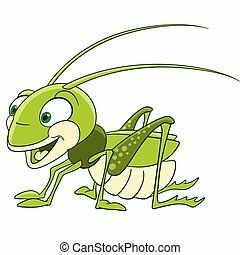 A vector cartoon representing a funny grasshopper in different poses, while it's jumping. 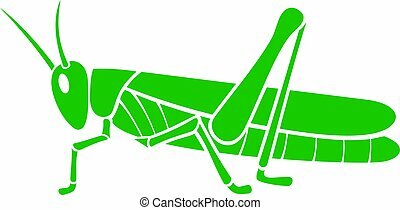 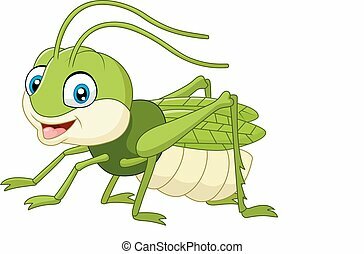 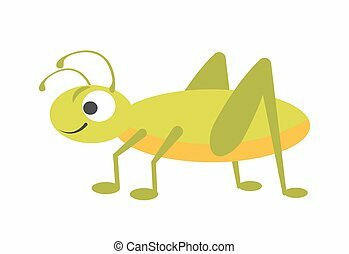 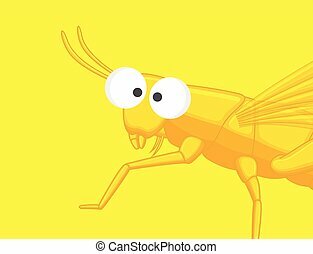 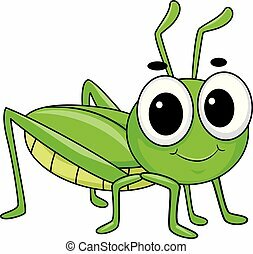 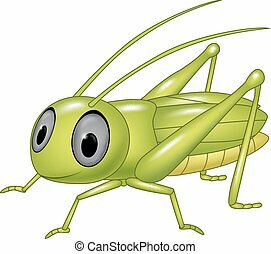 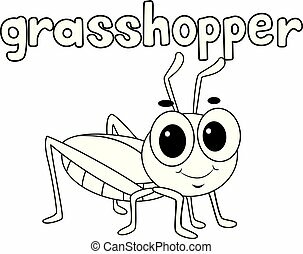 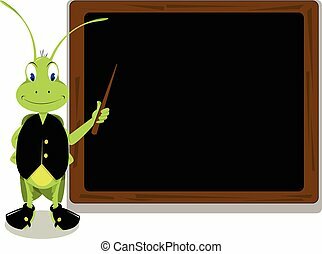 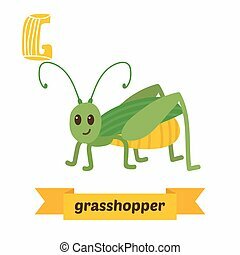 Funny vigorous grasshopper with big eye, small smile, curved antennae, yellow chest, green back and long springy legs isolated on white background. 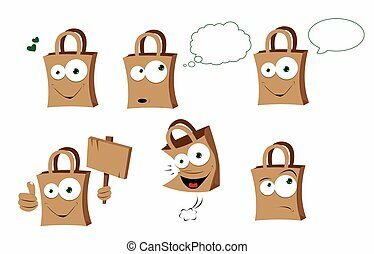 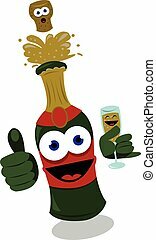 Friendly character cartoon vector illustration.